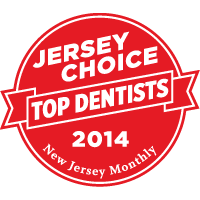 Thank You for your interest in Edward M. Millward DMD, a dentist dedicated exclusively to endodontic care. We are specialist members of the American Association of Endodontists and look forward to being of service to you. Our expert team, led by a respected endodontic specialist Dr. Edward M. Millward, includes an experienced endodontic staff. We provide the highest standard of professional care in a friendly, comfortable environment. We hope that the information provided here answers many of your questions about endodontic treatment. If you would like additional information, please don't hesitate to call us at 732-451-1500 or send us an email. We will respond promptly. 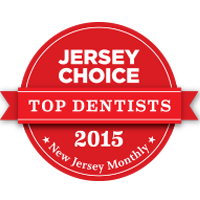 Dr. Millward was born and raised in Monmouth County, New Jersey. He earned his bachelors degree in biology from Rutgers University, and earned his Doctor of Dental Medicine (DMD) degree from the University of Medicine and Dentistry of New Jersey – New Jersey Dental School. 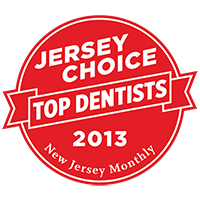 Dr. Millward completed his post doctorate training in Endodontics at New Jersey Dental School. Dr. Millward is currently on staff at Jersey Shore Medical Center where he teaches and lectures to dental residents on the various aspects of endodontics. A root canal is one of the most common dental procedures performed, well over 14 million every year. During root canal therapy, the injured tooth pulp is removed and the root canal system is thoroughly cleaned and sealed. This simple treatment can save your natural teeth and prevent the need of dental implants or bridges. Generally, a root canal is all that is needed to save teeth with injured pulp from extraction. Occasionally, this non-surgical procedure will not be sufficient. The most common surgery used to save damaged teeth is an apicoectomy or root-end resection. Endodontic surgery can be used to locate fractures or hidden canals that do not appear on x-rays but still manifest pain. 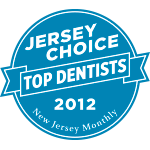 Serving Monmouth County & Ocean County NJ. Providing Root Canal Treatment, Root Canal Retreatment, Endodontic Surgery.